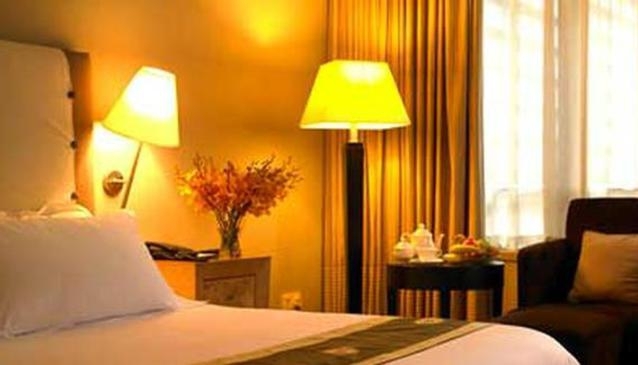 The location of the Amara Singapore Hotel is very convenient to go sight seeing in the city. It is at a walking distance from Chinatown, Tangjong Pagar Conservation District, and the business area. The hotel itself is situated in the vicinity of the Tanjong Pagar MRT station. The hotel offers a unique experience of the living style and the opportunity to relax.